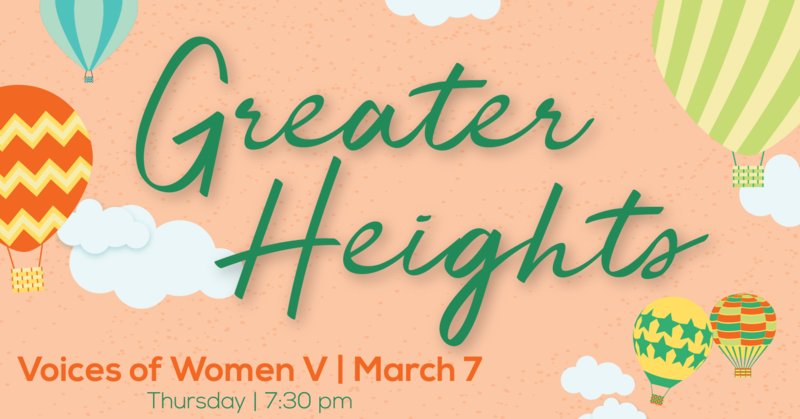 TWCD presents the 5th annual celebration of women composers, with Texas Woman's University's Concert Choir, University of North Texas Women's Chorus, choirs from Dallas ISD, and Flower Mound High School. Join us in Dallas Arts District for a spectacular lineup, including the world premiere of three arrangements by Jocelyn Hagen, of songs by hip-hop/rapper Dessa! In conjunction with Women's History Month. Tickets $15-45 for the general public. Group, student, and senior discounts available. Purchase online at www.twcd.org or call (214) 520-7828. To coordinate student group outings, call or e-mail twcdoffice@twcd.org.